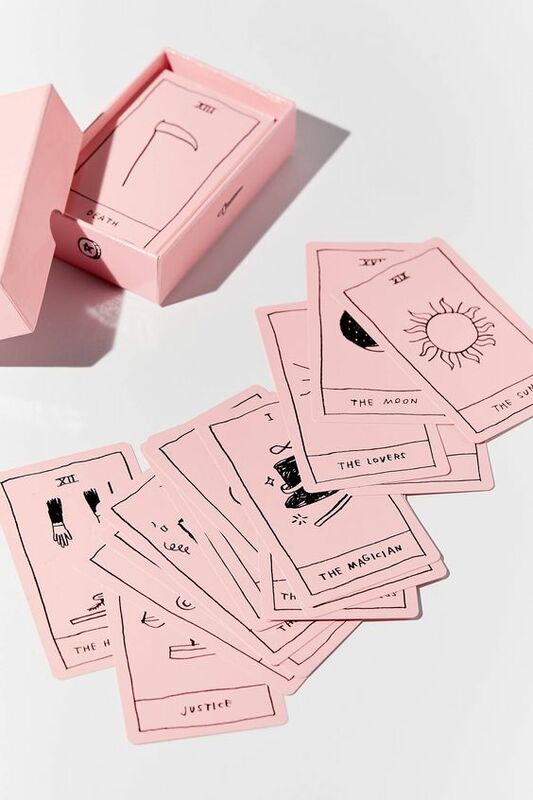 A standard tarot deck will have 78 cards, 56 of which are called minor arcana cards that are divided into 4 suites and 22 major arcana cards, which form the foundation of the deck. Each card has its own meaning and with different spreads (layouts) the meanings of the cards can draw a whole new picture for you depending on where the cards are positioned. Whether you believe that the cards you choose in a reading are just by chance or you’re adamant it is fate, either way, how you choose to interpret them and relate them to yourself or situation can give you a world of insight. I once read somewhere that it is like your subconscious mind brainstorming and I believe it's this brainstorming that allows you to get in touch with what is happening within at deeper levels; when you do readings for yourself, that is often what it feels like. In a reading some cards will resonate with you more than others but as with anything you must just take what you can from them. Personally, I have often found that the cards that make the least sense to me at the time, end up making the most sense to me down the track; if I go back and reflect on a reading that I have done, I draw new conclusions with a refreshed perspective based on what has now been and gone, which I can then learn from for future readings. I know there is a bit of a stigma around tarot readings and some seemingly scary looking cards but at the end of the day if you get in touch with your intuition and you’re honest with yourself, then deep down what you need to know will already be there with or without the cards. Sometimes though it is nice to have a tool such as tarot cards, which suggest other avenues that you may not have considered or explored within your own mind yet. We sell a range of Tarot and Guidance cards at Golden Yogi, browse the range next time you are in.